If you ask me, a fantastic timepiece is something that does more than just keep time and mark the hours of the day. It is also an accessory that can highlight one’s style and complete his/her overall personalized look. 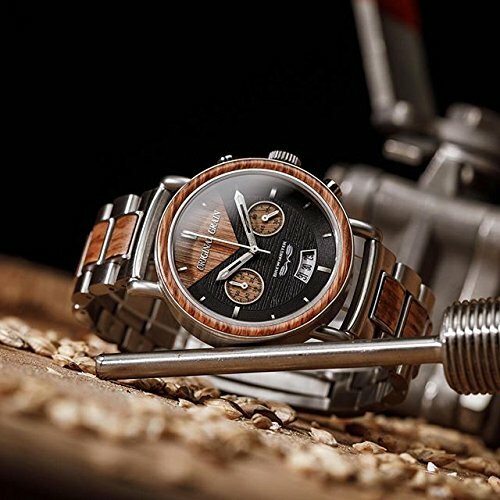 And in the world of men’s watches, with hundreds of options available in the market, you might just feel that diversity in style would be readily available. But, in my experience, that’s simply not the case. Though some brands are able to boast a distinct style to their line-up, the majority of the models I find in the market today are too similar to be distinguishable. The logos are possibly the only thing that they differ on, and some might even go on to believe that many companies use the same manufacturer. But here is a watch company whose models stand-out no matter what catalog they may be presented in. So, let me take you through a bit of their origin story and the reason behind their ever-growing popularity. What can the Original Grain improve on? 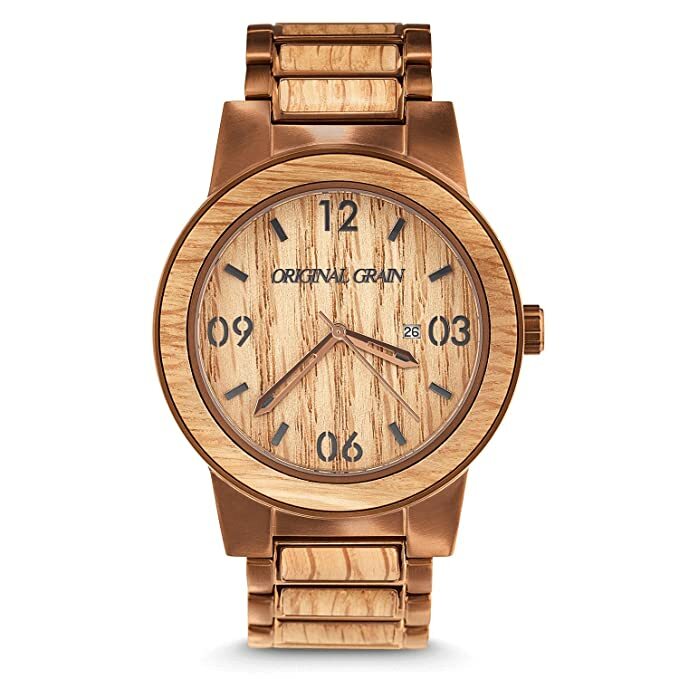 Original Grain was first founded in 2013 by the brothers Ryan and Andrew Beltran. The sole inspiration behind them founding a watch company was the fact that they thought the watch manufacturing industry lacked originality. So they wanted to create a series of timepieces that boasted simplicity and a unique design over anything else. They wanted to create a watch that didn’t exist. 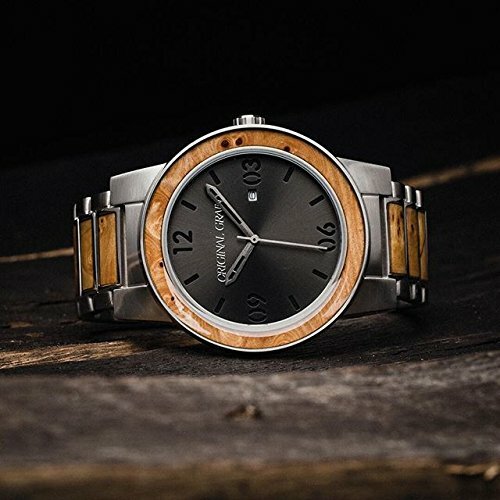 And they set out on their journey by designing timepieces that seamlessly integrated natural hardwood and stainless steel to create some of the most breathtaking designs. Growing up in the Pacific Northwest, the brothers were quite fond of the natural beauty of the landscape and the ruggedness of the outdoors. And it is this very love for nature that they have integrated into their watches. 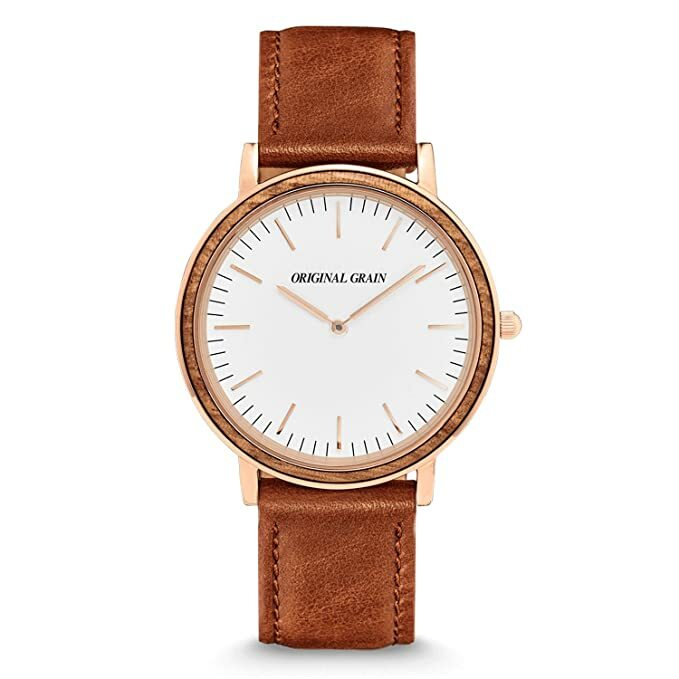 Though the combination of materials in the watches represent a very earthy and forest like appeal, the beautiful design and finish maintain a significant level of class as well. When I first decided to buy an Original Grain for my father, the feature that got me entirely sold on their line-up was the use of premium wood in their models. Each Original Grain model is handcrafted by using either Rosewood, Ebony, Mahogany, Maplewood, or repurposed whiskey barrels. 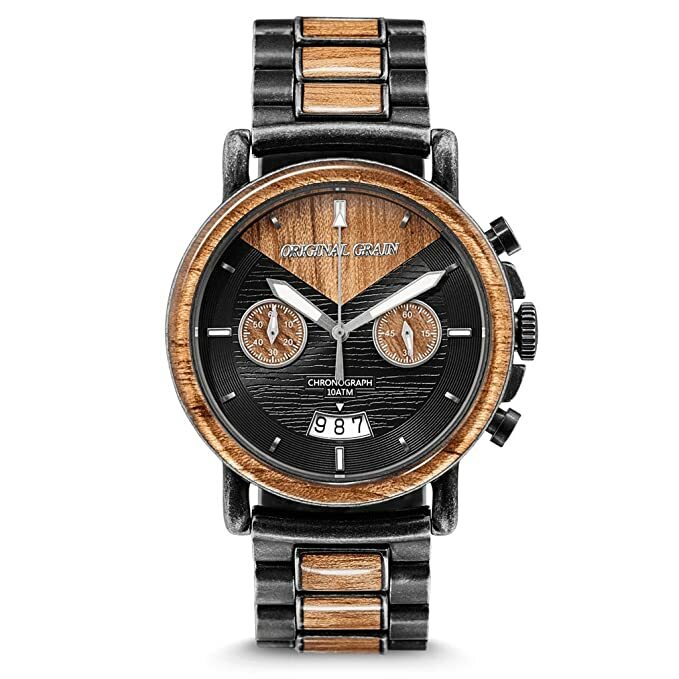 My father absolutely adores these urban yet rustic designs, and to top it all off, these expensive looking watches are as pocket-friendly as it gets. Original Grain is also known for their support of great causes. 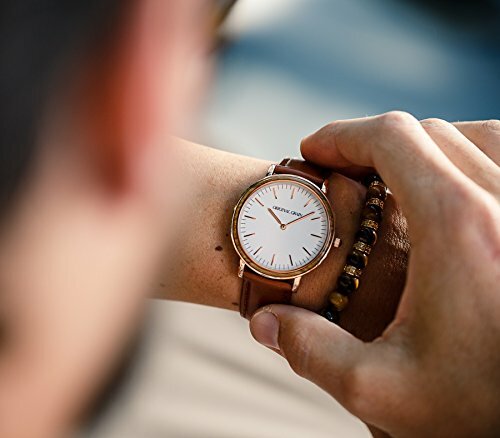 They have partnered up with Trees for the Future, and for every watch sold, a part of the profit is sent to Senegal, Africa to help plant trees, feed families and change lives. By helping to plant a certain type of tree and crops, Original Grain allows the Forest Garden Program to provide the impoverished families with sustainable food sources, livestock feed, and products to sell. The program over the years has been successfully able to directly impact the lives of 1,600 families which consists of 12,000 people. 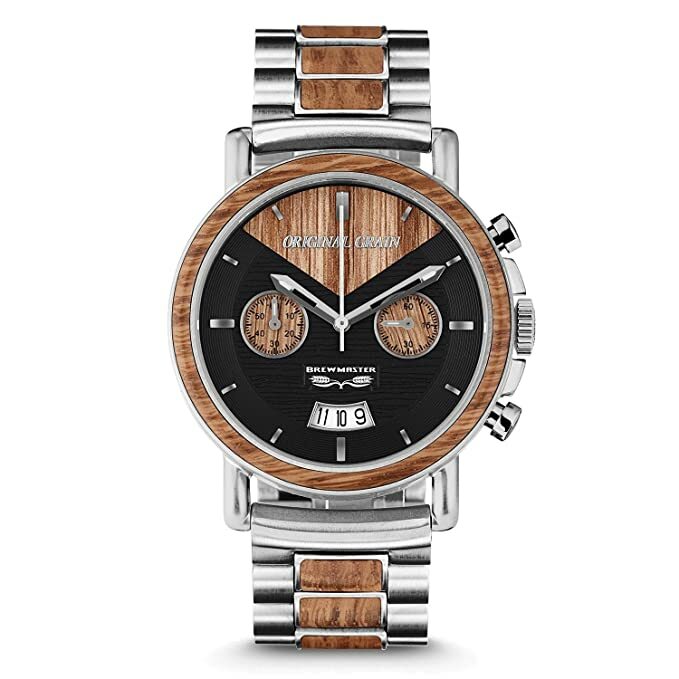 I had chosen the Original Grain, Barrel 42mm in Burlwood Silver for my father. 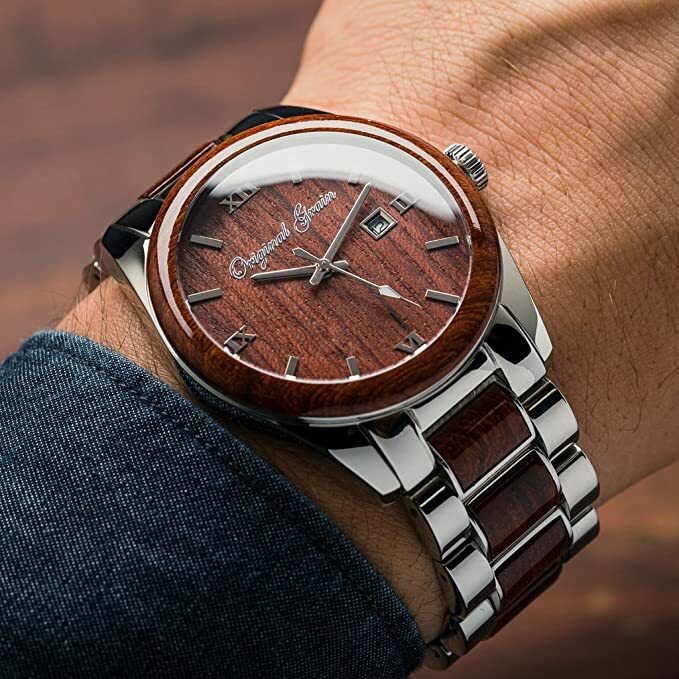 What attracted me the most about this model is the brushed stainless steel case that consists of a Burl Wood bezel and a combination of the two in the bracelet. The face dial is black as well, and along with the silver hands, it creates a very soft yet elegant appeal. The date spot is at the 3 o’clock hand, and the watch comes with amazing waterproof features while using the reliable Japanese Miyota Citizen Quartz movement. My father completely fell in love with the Barrel 42mm when I gave it to him for his 66th birthday. And what he appreciated the most was its weight. He told me that a lot of watches that he had tried over the years were either too light or flimsy and fragile. And even though the Barrel isn’t all that heavy, it weighs more than enough to give a sense of security and durability. Usually, when my father went for a session of badminton in the local club, he would end up taking his watch off to avoid the risk of damage. But when it came to the Barrel, he constantly had it on, may it be for badminton or his weekly Zumba sessions. The wood accents are considered to be one of the best when it comes to durability. 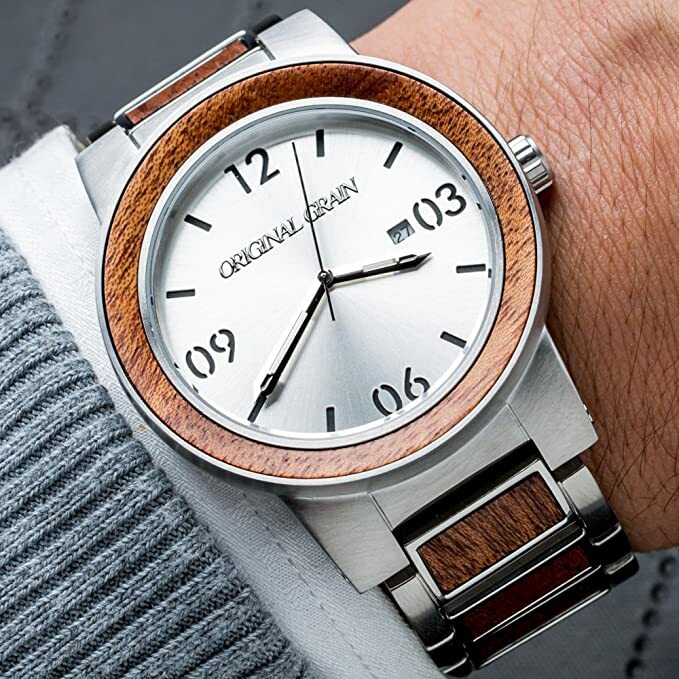 The Original Grain wood accents are built to be just as sturdy as steel, making their timepiece lineup one of the most dependable models in the current market. Their different series comes with a variety of styles as well. 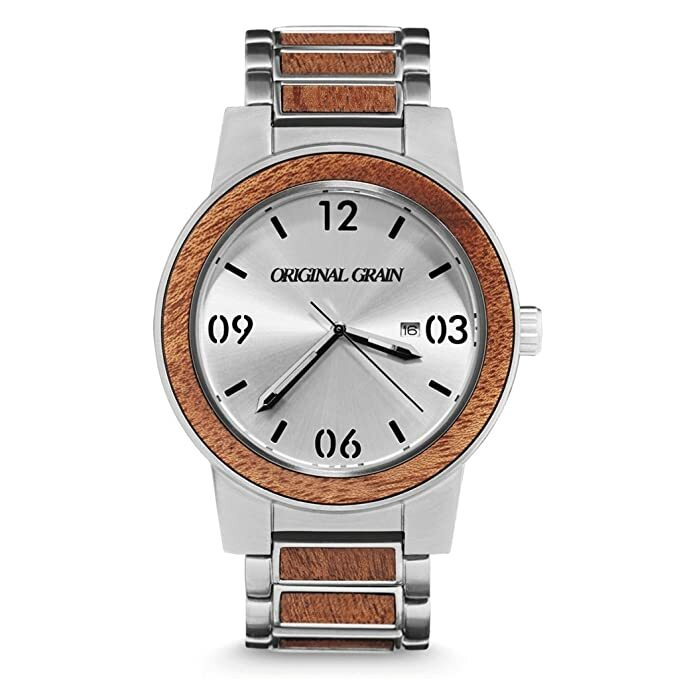 From a flashy outdoorsy look to subtle, mellow appeal, Original Grain is able to cater to a variety of customer needs. They also offer options to customers who are looking for a more minimalistic wear to go for a line up that looks formal but still maintains a rugged wood accent. The shipping and the packaging process of the Original Grain is indeed their Achilles heel. When the Barrell 42mm first arrived at my doorsteps, the package inside the exterior wrapping was in absolute tatters. The crystal inside was broken, and a part of the wooden accent was chipped at the sides. The packaging looked mediocre as well, and it didn’t look like it was capable of protecting anything inside. But on the other hand, the Original Grain customer support was very helpful, and they channeled my replacement in just a matter of days. 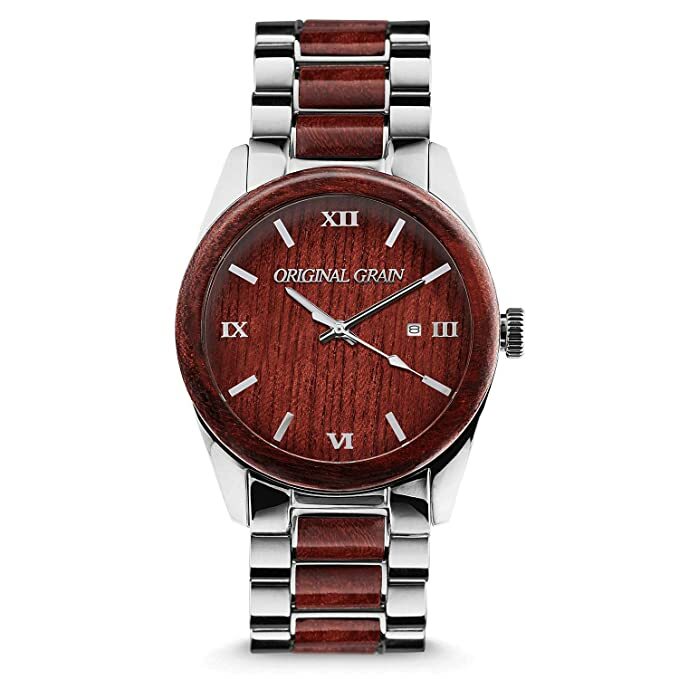 With an amazingly unique design and an extremely durable build, the Original Grain watches do more than just sit on your wrists like a casual dress piece. And in today’s growing demand for originality, it’s no wonder that they have grown to be so popular. Hope you enjoyed my Original Grain watch review.